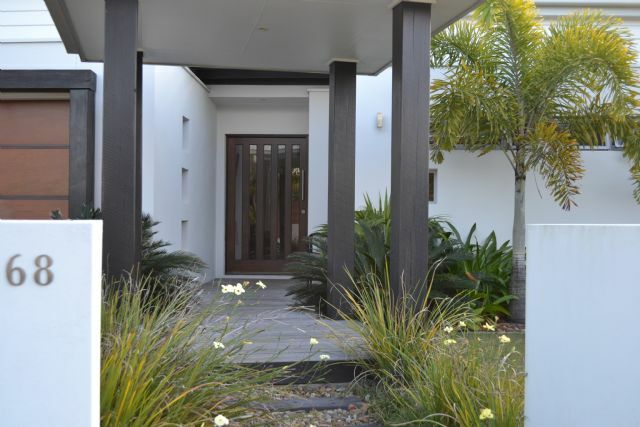 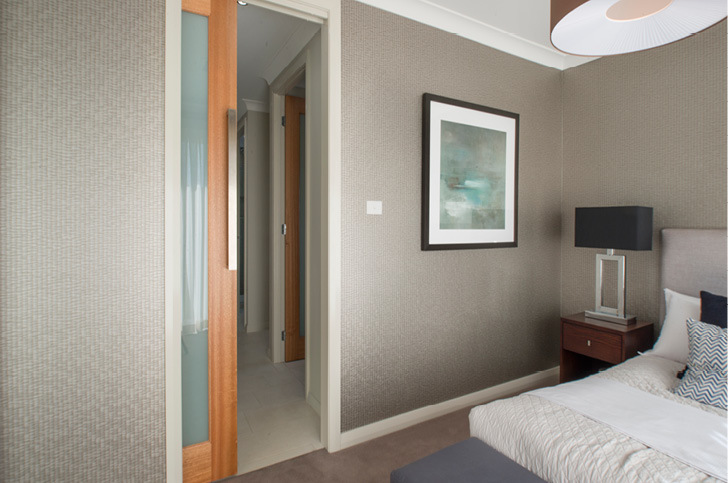 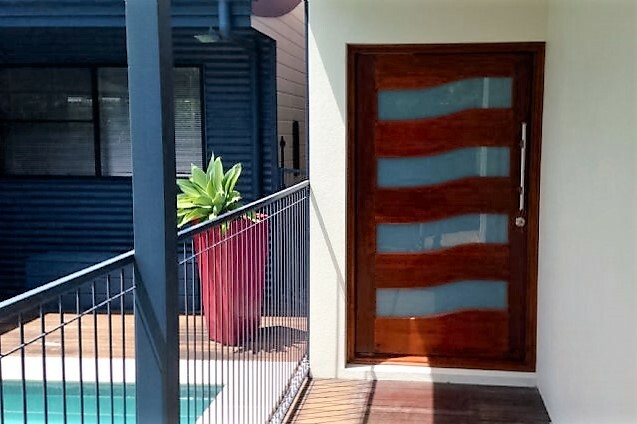 As the largest door retailer on the Sunshine Coast our suppliers frequently send us doors that do not meet their stringent quality standards – Factory Seconds Doors. 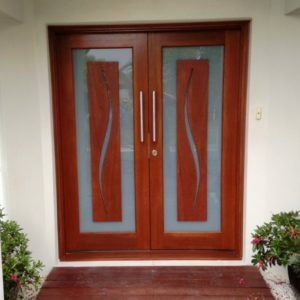 In most cases after some adjustments, painting or staining and tender loving care, these doors can be used as alternatives to first quality doors. 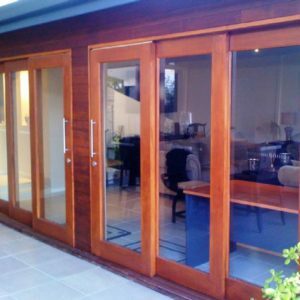 We are able to pass on some amazing savings on the price of first quality doors. 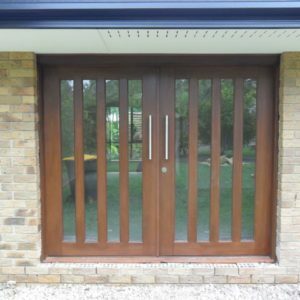 Because of this, these wooden doors do not stay in the showroom long – please call in to see if we have the Factory Seconds Door that will meet your needs, or contact us with your requirements and we will advise you when a suitable Factory Seconds Door is available. 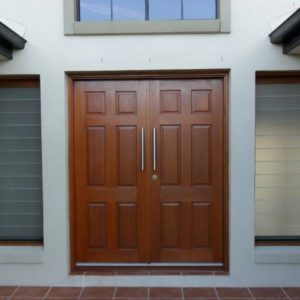 Please note that there is no warranty available with our factory seconds door products. 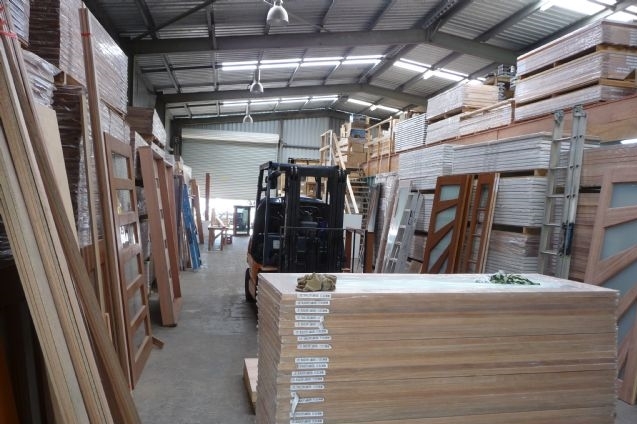 The products listed below are subject to availability as they are one-off products; each product is only available at one of our showroom locations and the products listed are a sample of those available; we recommend visiting a showroom to see the full range of available stock.